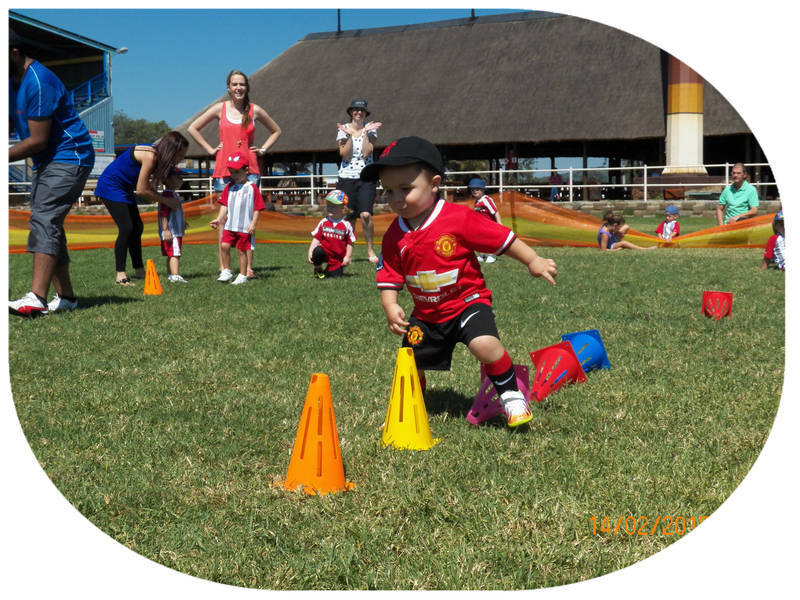 Play not push - a positive, fun-filled programme executed in a friendly, pressure-free environment. 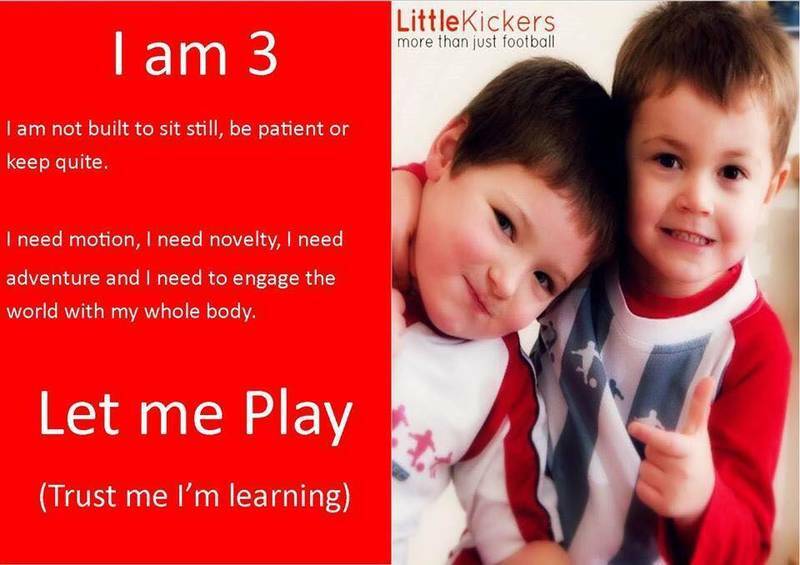 Approved Football Training for both boys and girls 18 months to 7 years. 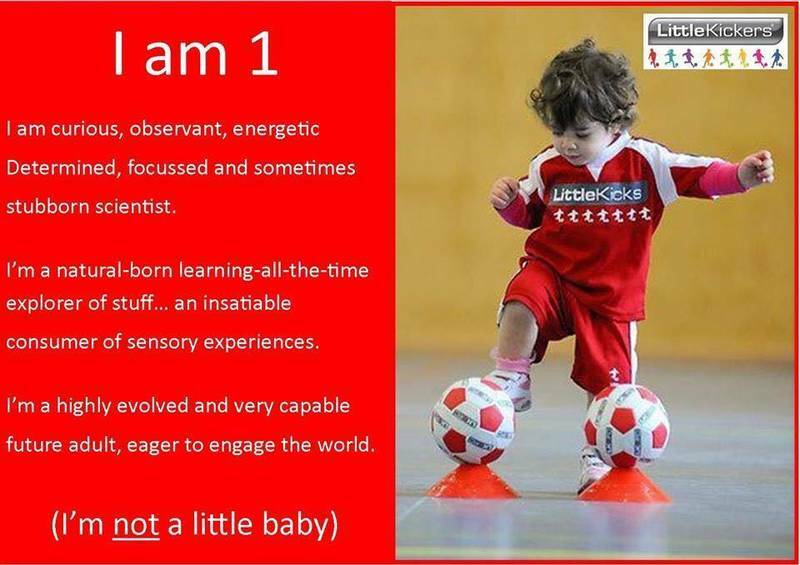 With 4 age appropriate tailored classes. 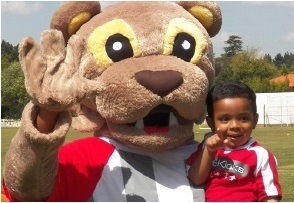 offering commercial classes at private venues around JHB and as extra mural at schools as a extra mural (your child must attend the school). 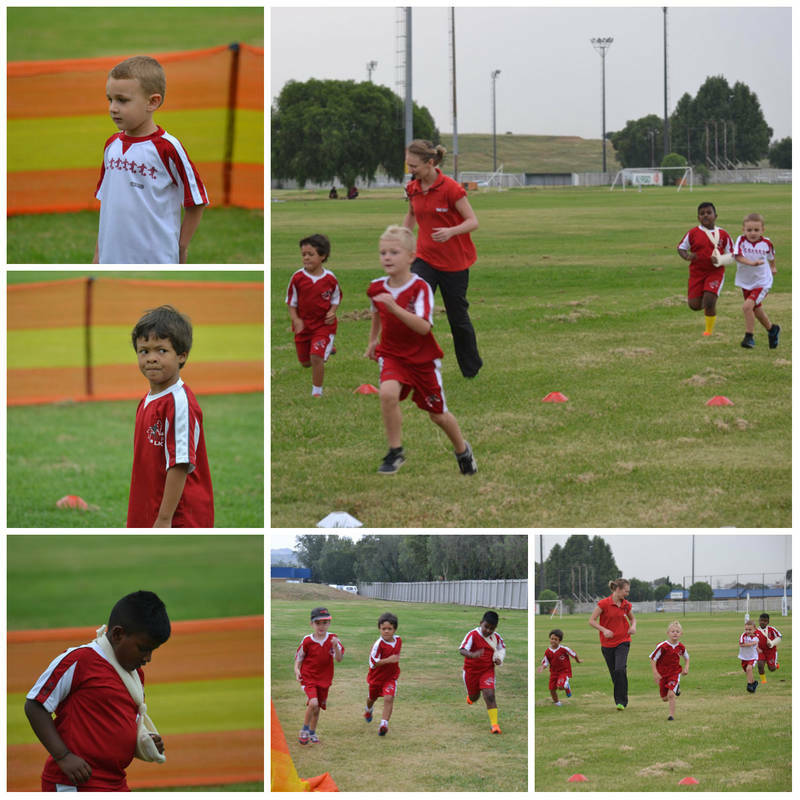 Little Kickers JHB Central and South offers commercial classes in the following areas, Sandton, Modderfontein, Bedfordview, Waverley, Paulshof, Greenside, and soon to launch Observatory. Robertsham and Meyersdal. 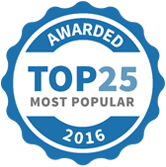 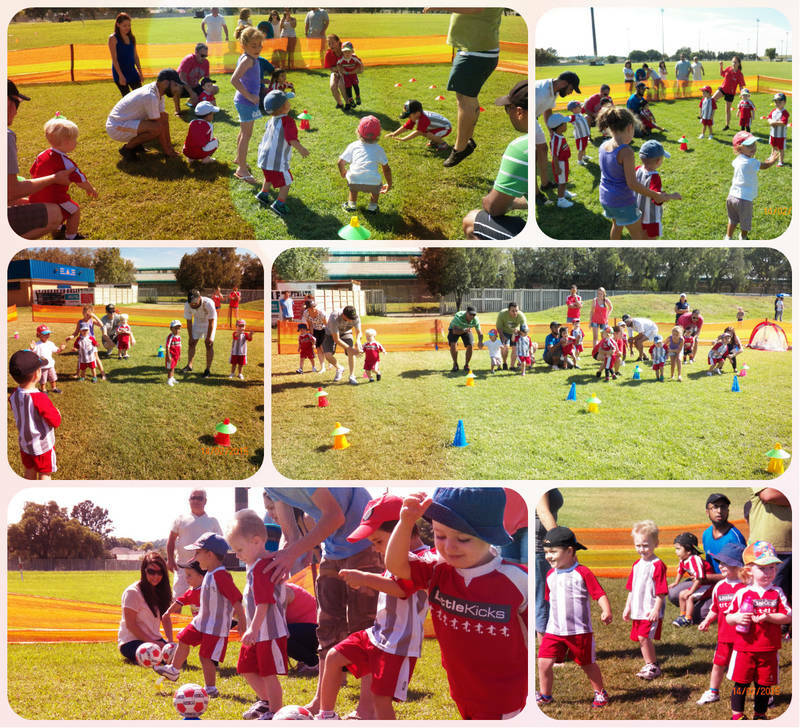 Little Kickers JHB North, Central and South has been selected as one of our Most Popular Kids Activities!